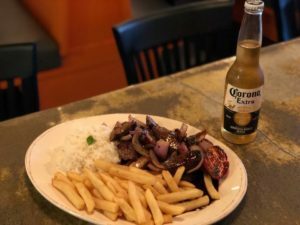 The Freakin Incan Roswell location has signed a deal to relocate the original restaurant- and just one block away! 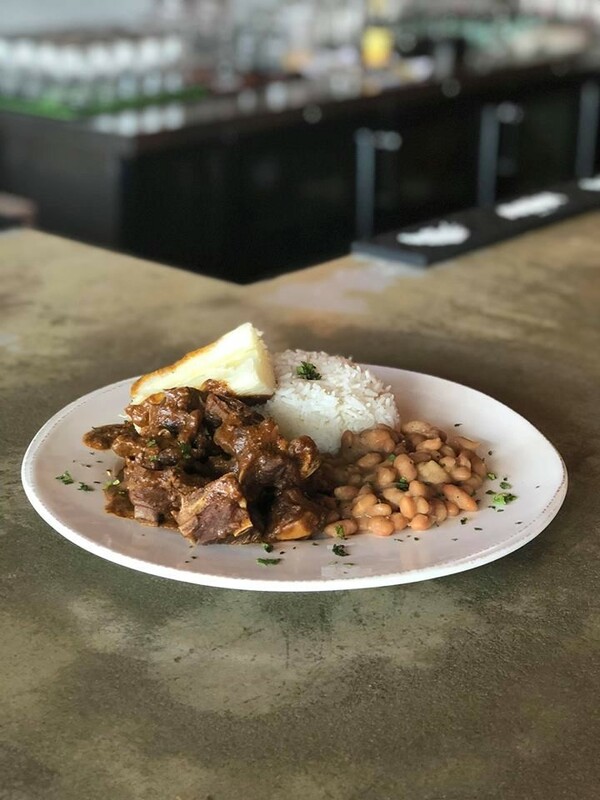 Chef Mikiel Arnold has acquired the old Corner Pizza space (4651 Woodstock Rd Suite 305 Roswell, Ga 30075) next to the Movie Tavern in the Sandy Plains Village shopping center. This is just one block from the original location. The new Freakin Incan Roswell will be 2,700 square feet with seating for 80 and a full Pisco focused bar including 12 draft lines focused on local beer. Opening this fall! 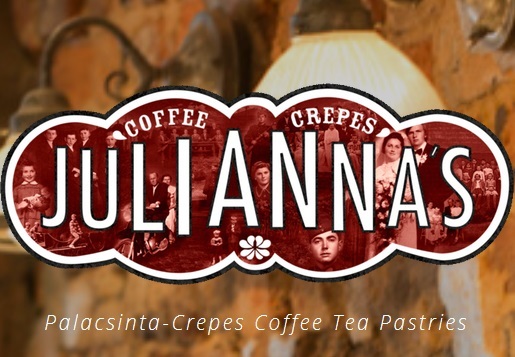 This new location will offer a special bonus in that not only will patrons be able to enjoy The Freakin Incan’s full menu, but also they will now be able to enjoy Julianna’s delicious dessert crepes and coffee exclusively at the Roswell location. 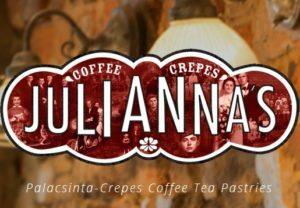 Julianna’s Coffee & Crepes is a “Best of ATL” winner and specializes in handmade European crepes along with locally roasted coffee. Julianna’s specializes in Hungarian crepes called “palacsinta.” These are the most popular of European crepes. 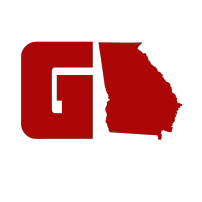 we strive to bring the kind of European crepe that Atlanta deserves. This is a refresh and a new location of The Freakin Incan Roswell, a second location is situated in Downtown Tucker. The Roswell location of The Freakin Incan was recognized by Thrillist as one of “The 16 New Bars and Restaurants” in Metro Atlanta to watch. 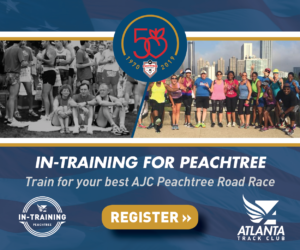 Owner, Chef Mikiel Arnold, thought this could be a hit throughout Metro Atlanta. Then, Eater Atlanta, one of the top food blogs in the South, wrote that they love what “The Incan” brings to your table. 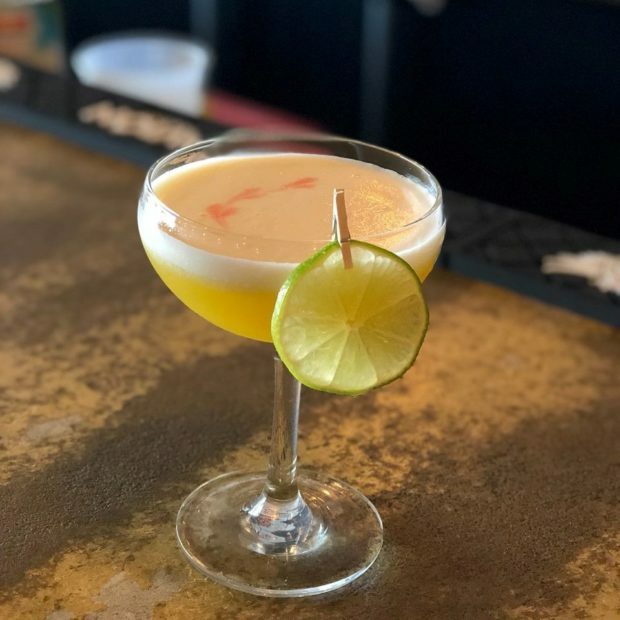 The Pisco Sour is the National Drink of Peru and The Freakin Incan’s staff will be serves them up to patrons. The Freakin Incan was a popular gamewatch location for World Cup matches, and is currently for Atlanta United, Premier League matchups and international competitions and friendlies. Chef Arnold also welcomes catering opportunities, big and small. Bringing The Freakin Incan to your office or gathering is a sure way to make friends. And an expanding menu of all your favorite Peruvian dishes. Hours are slated to be: Mon-Thur 11:30 am – 10 pm, Fri-Sat 11:30 am – 11pm, Sun 12pm – 9pm.